Jim Sammons fishes for bass, halibut, sharks & rays in San Diego, but first he has to get out through the surf! Jim Sammons fishes for bass, halibut, sharks & rays in San Diego, but first he has to get out through the surf! Jim fishes in the rolling swells off La Jolla Cliffs and with friends in San Diego harbor. 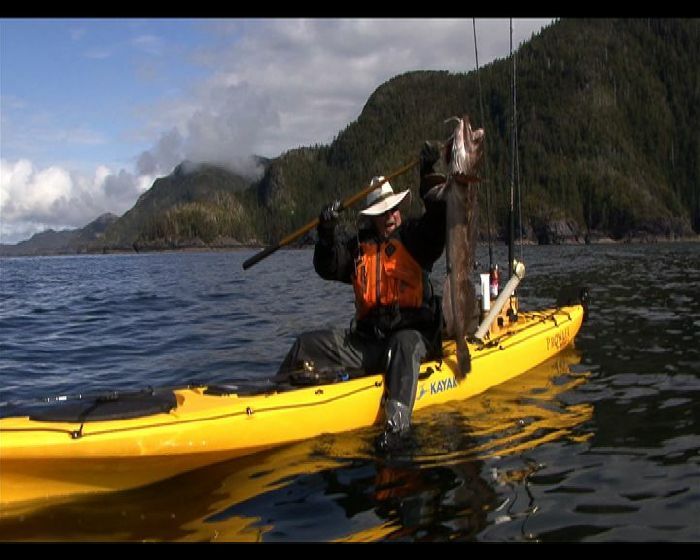 Jim Sammons is the presenter of "the Kayak Fishing Show", on TV in the USA. 9 minutes. 313MB 16 x 9.